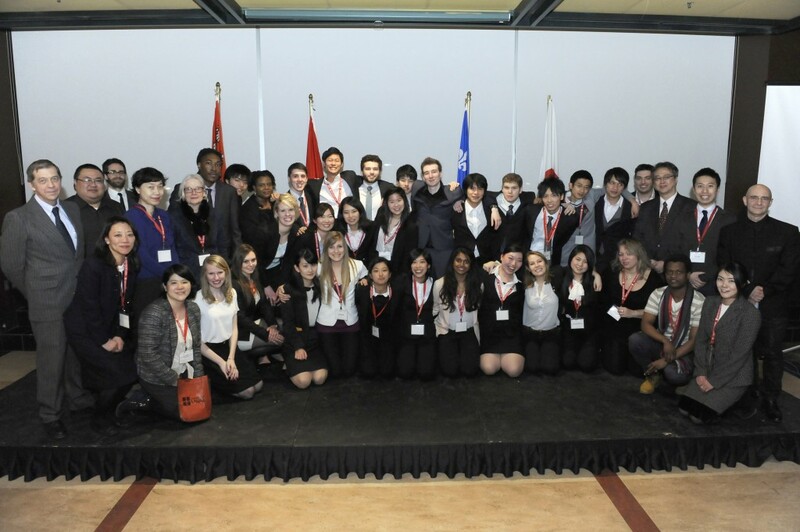 The sixth annual JACAC Student Forum was hosted at Université Laval, Quebec City, Canada. The forum topic was Youth, Work, and a New World in the Making. Students participated in special lectures by industry and academic experts. At the forum closing students gave final group presentations covering a host of discussion topics based on this year’s theme. Download the Final Report from the 6th Annual JACAC Student Forum (PDF). Visit the Photo Gallery from the 6th Annual JACAC Student Forum. See a complete listing of student participants from the 2015 Forum.